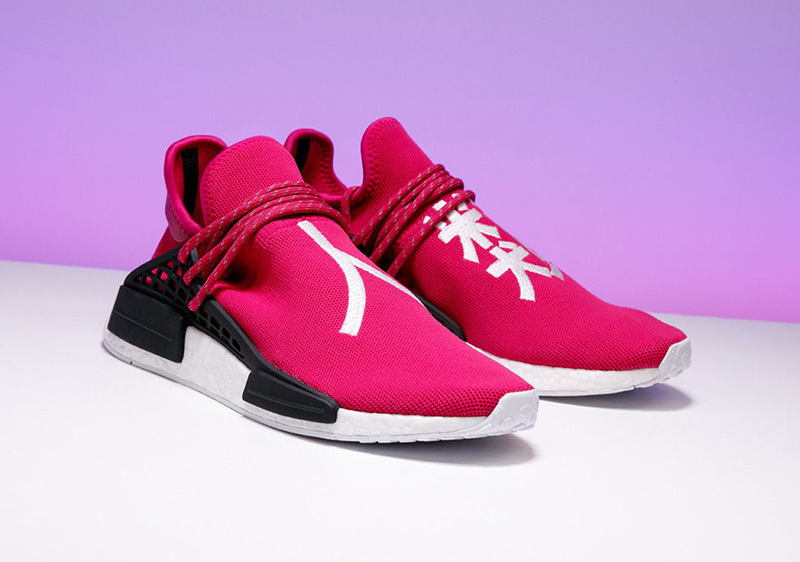 In a time where human rights awareness and concern is at an all-time high, there couldn’t be a better moment for the sneaker world to step up and incite some change. 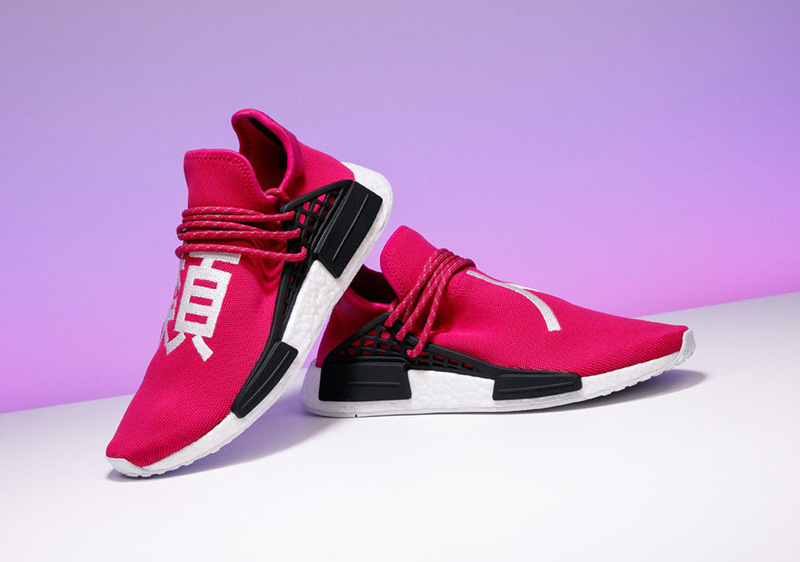 Pharrell’s “Human Race” capsule continues to express its message of solidarity and unity throughout humankind, while the footwear has been produced alongside that mission has grown to be among the most coveted in today’s sneaker landscape. 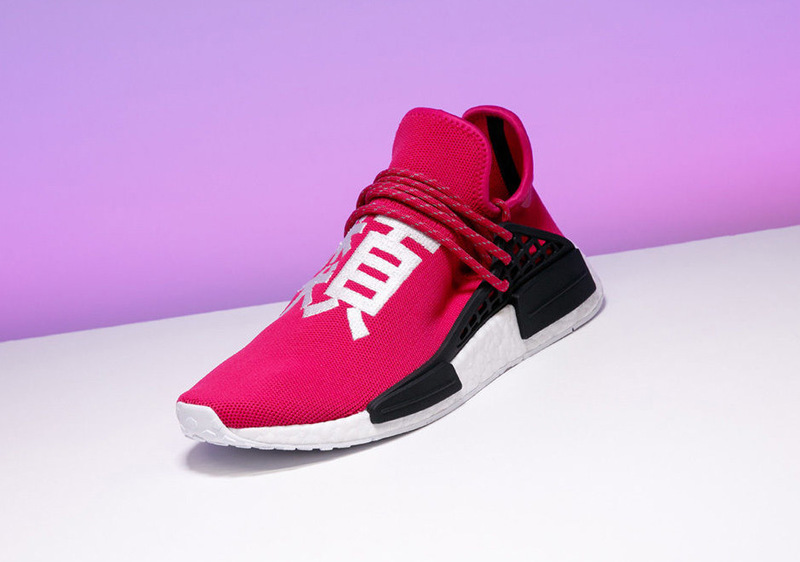 This “Shock Pink” colorway of Pharrell’s adidas NMD “Human Race” collection is sure to command high dollars, so Stadium Goods is using the high profile nature of this shoe to donate as much as it can to the American Civil Liberties Union to aid in the fight for equal human rights. 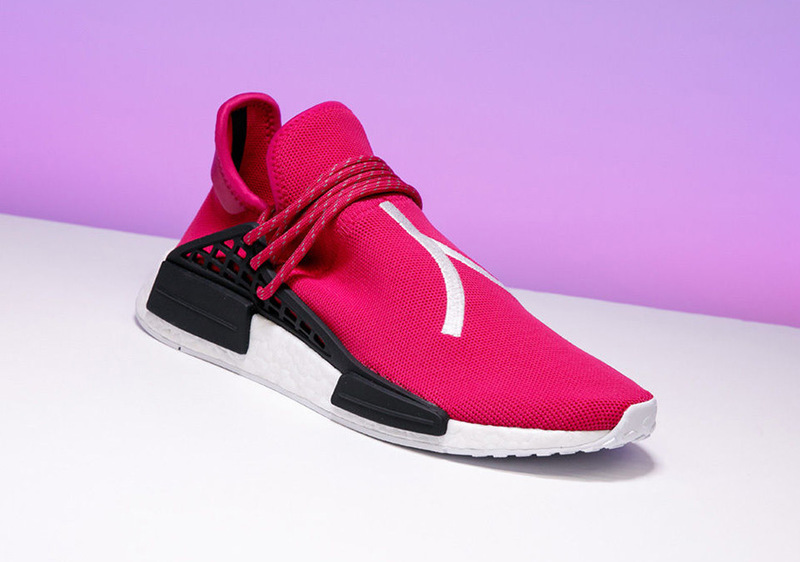 This is a rare chance to own one of the most legendary shoes in recent memory while giving to a great cause. 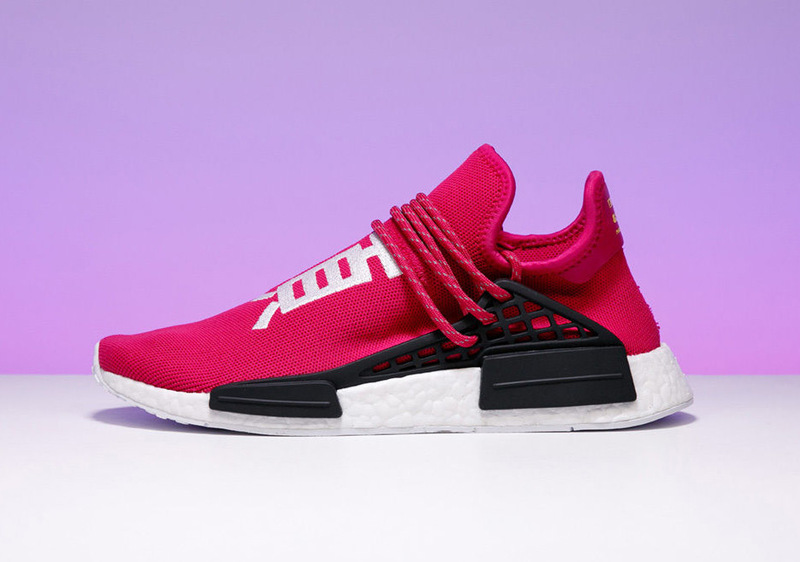 The auction is now live directly on eBay.